Fednav Limited, the largest international maritime bulk carrier in Canada, announced the addition of six new vessels to its fleet. Ordered with Sumitomo Corporation and Oshima Shipyard, the environmentally advanced vessels will be built in Japan and will add substantial capacity to its Great Lakes-capable fleet of ships. The six additional vessels will be delivered between May and November 2015, as part of a series of 27 new ships (of which 14 are Lakers) added to Fednav’s fleet since January 1, 2012. 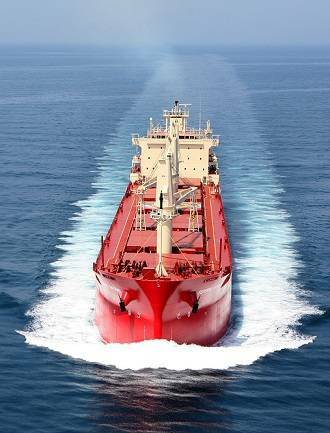 Fednav currently operates more than 80 vessels, half of them owned, and it has the largest fleet of ice-class vessels in the world—vessels capable of navigating demanding winter conditions along the St. Lawrence Seaway, in the Baltic Sea and even in the Arctic.